How exciting! 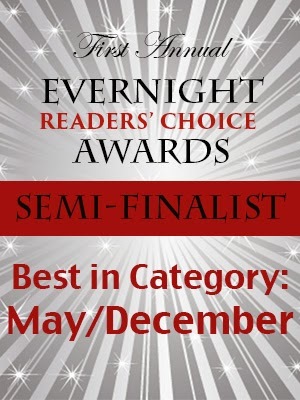 Evernight Publishing is holding the Final Voting Process to their RCA for 2013, and My Biggest Fan made it to the semi-final in the category “May/December”. 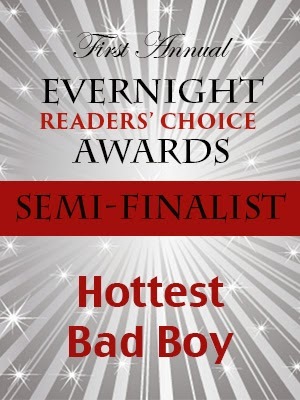 Also semi-finalist in the category “Hottest Bad Boy” is none other than groove rock star Shawn Torien! 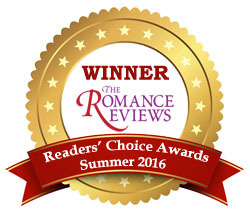 It’s a true honor to be nominated among so many talented authors. 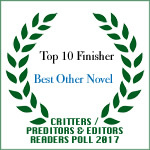 Please leave your Final Votes here . Polls open until 30th Nov. 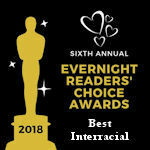 This entry was posted in Latest news and tagged evernight, leabronsen, mybiggestfan. Bookmark the permalink. Congrats Lea!!! 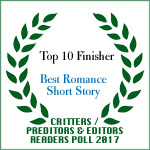 I see lots of my fave authors are in!! !